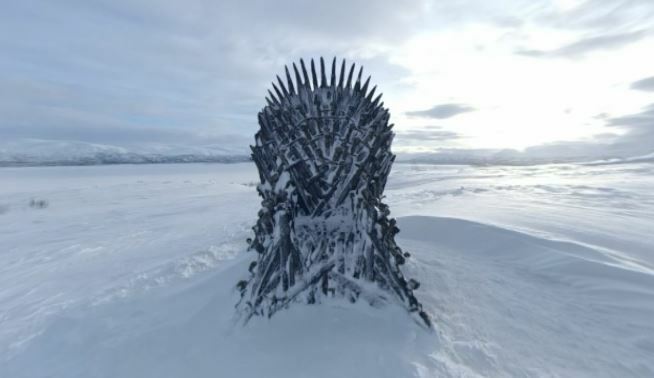 A new marketing campaign by HBO for the final season of the hit fantasy TV show Game of Thrones has seen six versions of the iconic Iron Throne hidden in secret locations around the world for fans to find. 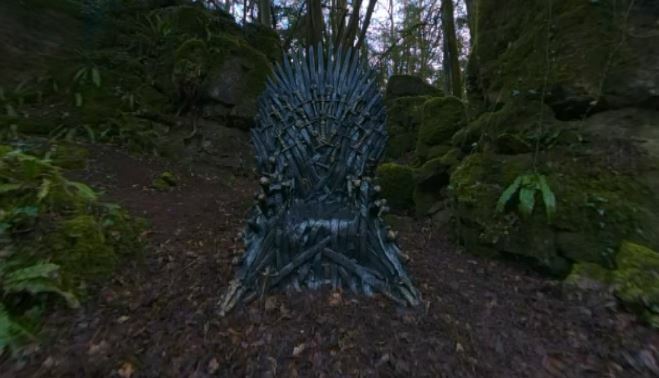 Two of the Thrones are seemingly in play at the moment according the new micro site ForTheThrone which hosts 360° videos showing the thrones in-situ as clues to their mystery locations. These videos however give away very little, with the first throne apparently hidden in a wooded glen with only a few rocks for fans to use as identifying markers and the second in a remote and barren snowy tundra with no other landmarks in view. Intrepid fans will have to hurry as a countdown on the site reveals they only have 13 days to discover the prop to “claim the throne”. Just like for the characters in the show – time is running out. The new challenge follows on from the “Bleed for the Throne” campaign which saw HBO team up with the American Red Cross, you can read more about this previous campaign here. Game of Thrones Season 8 returns to TV screens on April 14th 2019.